In 2013, the cruelty-free community was very sad when Stila announced that they were no longer cruelty-free and were testing on animals when required by law. 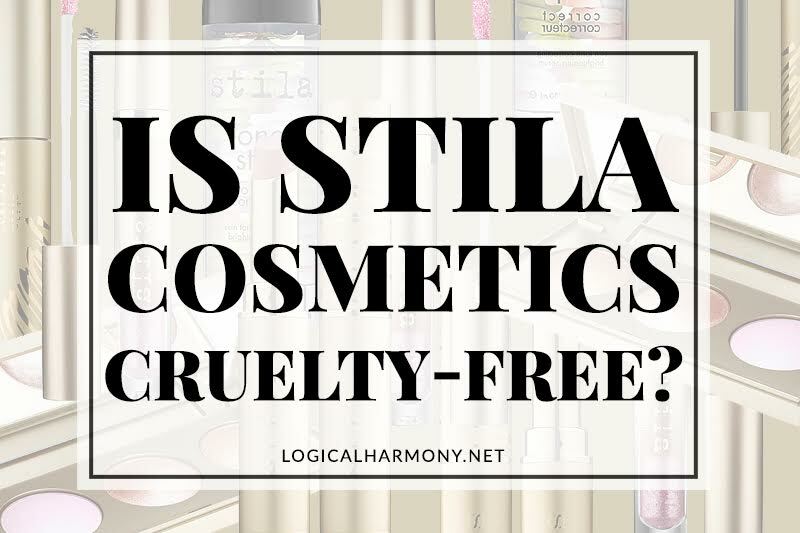 Since that time, one of the most common questions I would get from readers was, “Is Stila cruelty-free?”. It’s been a few years, and now there is some really exciting news about Stila to share with you – Stila has now been added to the Cruelty-Free Brand List! Courtney from Phyrra and I have both been talking to Stila for a while about the Stila cruelty-free status. Recently the brand was able to talk to both of us about their practices, answer a lot of questions, and provide a lot of details about their cruelty-free stance. Is Stila cruelty-free? The answer is yes! As a brand, Stila is cruelty-free – there is no animal testing occurring anywhere. 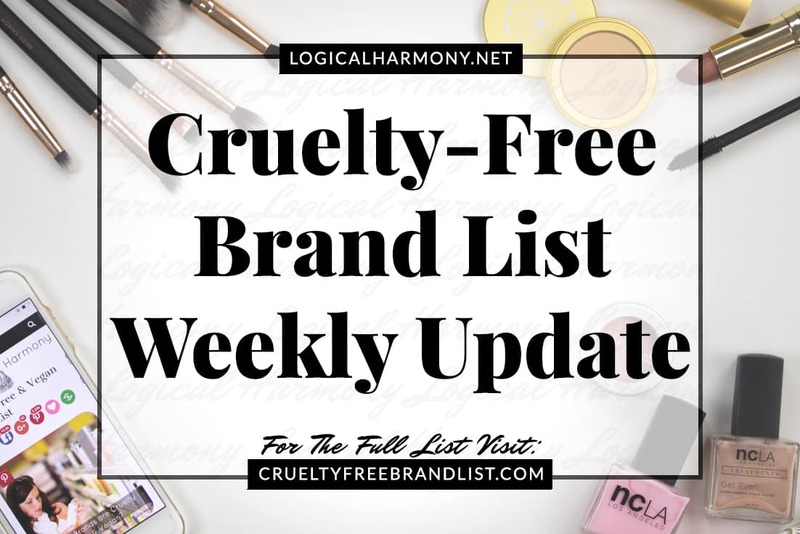 They have also withdrawn from markets that require animal testing and have updated the Stila cruelty-free policy to reflect this change. Stila was sold in China but has completely removed themselves from the Chinese cosmetic market. This is an amazing change and I am so excited to see a brand change their policies to become cruelty-free, even if it means leaving an entire market to do so. This is something that the cruelty-free community has been asking a lot of brands to do and it’s wonderful to see a brand like Stila make that change. Thank you, Stila!! I am working on getting a list of the vegan options from Stila, so please sit tight and I will share that when I am able to. I can’t wait to pick up some of the cruelty-free and vegan options from Stila to use on YouTube! Such wonderful news! Going to go out and buy STILA again !! None yet. They are still talking to their ingredient suppliers. Do you know how far away Stila are with the vegan list? Not yet. They are still talking to their ingredient suppliers. Checking in on status of the vegan Stila products list! Not yet! They are still working on it. Just wondering who stila are owned by? They are privately owned by an investment company. Oh my goodness, so happy to hear about this! 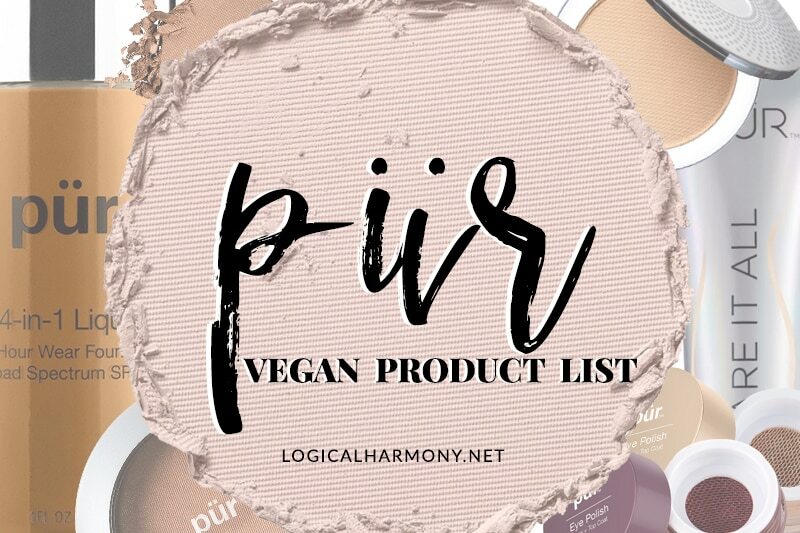 So excited for the vegan list!!! Thanks tashina! That’s so cool! I have always wanted to try their products but couldn’t because they weren’t CF. 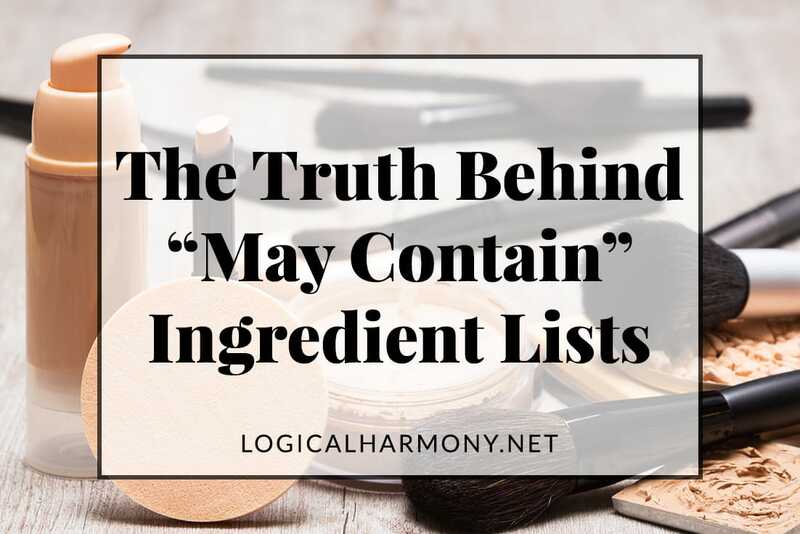 Are we okay to go use products from Stila immediately, or do we have to wait for all their products to officially be integrated into the CF/vegan category? They are cruelty-free! 🙂 I’m still in touch with them about a vegan product list and it’s in the works. Yay!! So great to have this good news, esp w/ so many brands moving in the other direction over the last year. Thanks for all your efforts (& Courtney’s) to confirm they’re now truly CF!! Thank you for sharing! I might just order a few eyeliners to celebrate! You made my Fri YAY!! 🙂 Thanks for all your hard work on this one. This is great news! 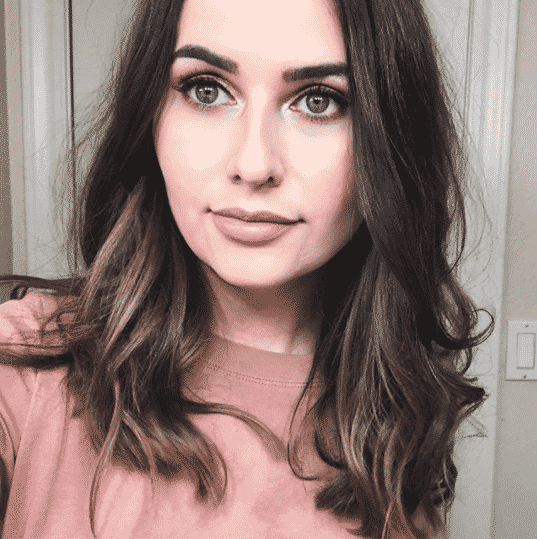 Stila is the brand that really got me into makeup. Yay!!! Love this kind of update. yayy!!! can’t wait for the vegan list! 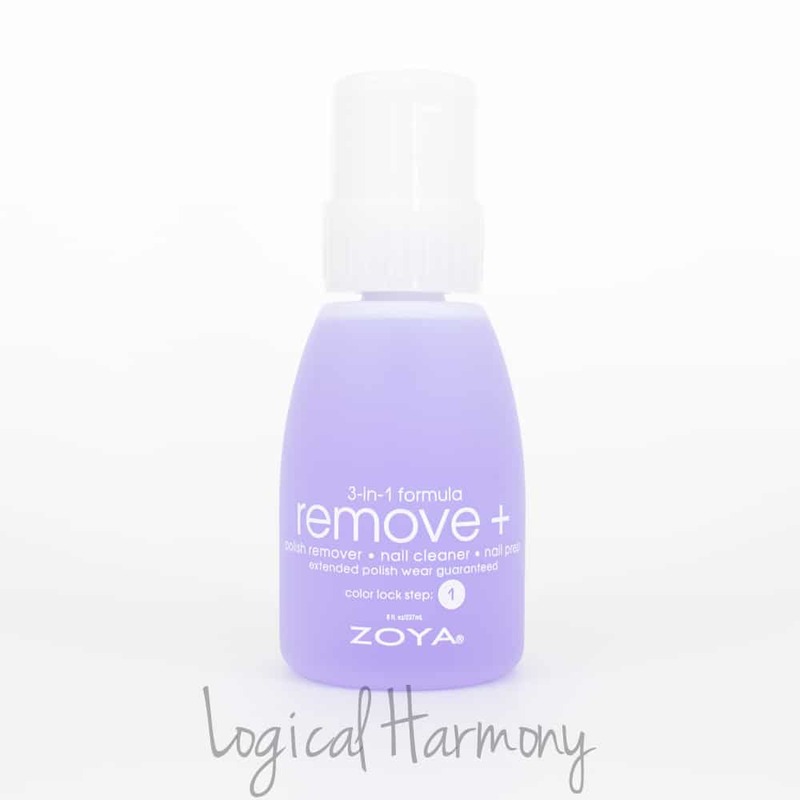 It’s so cool that they took the steps to become cruelty free again–yay! So great!! 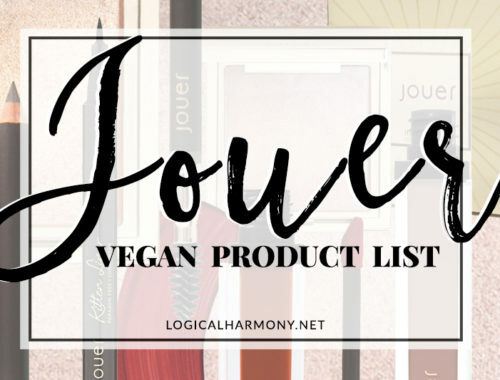 🙂 Looking forward to the list of vegan products!! Yes!!! This is such great news! I remember their liquid eyeliner being vegan and it was my holy grail back in the day!